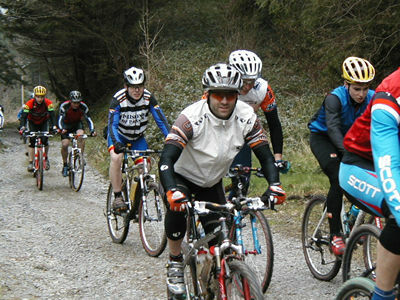 The TORQ peaking weekend is taking place the weekend before Mountain Mayhem on 18th to 20th June 2004. Places are limited to only 26 people, so if you like the sound of it, please book now to avoid disappointment. You can either book online through the TORQ shop or send a cheque for the full amount to TORQ, PO Box 747, Watford, WD19 4ZN. Full booking details are available at the end of this article. Please note that this weekend is open to all ability levels. You will be encouraged to work hard, but riders will be separated into groups of similar physical ability. Why have a ‘Peaking Weekend’? Well, I think it goes without saying that Mountain Mayhem is the highlight of the annual Mountain Biking calendar and whether you’re riding for a team or going solo, you’ll want to be in peak physical condition for it. If you sign up for this weekend, you’ll be supplied with a conceptual 6-week training plan, which will steer you through your training in the lead up to this very tough TORQ weekend. The graphic above shows how a series of consecutive heavy bouts of training generate a fatigue trough or ‘overload’. If this is followed by a prolonged recovery period and sensible performance nutrition, your body will over-energise itself and you’ll peak physically soon after. Tapering for the event will be discussed during the weekend, along with vital nutritional strategies for use before and during the event (and of course there will be the opportunity to purchase TORQ nutritional products at discounted prices). 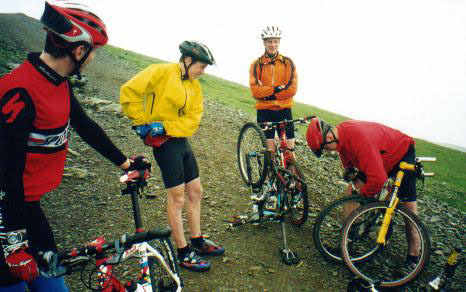 The discussions will be very open, so there will be plenty of opportunity to learn from experienced riders, who themselves will be encouraged to express their own experiences of previous Mountain Mayhem weekends. Also, last, but by no means least, we will have TORQ Sports Psychologist Hillary Norris-Evans on site with a simple brief – to build mental strength and focus – a performance component that simply can’t be ignored on Mountain Mayhem weekend. TORQ has booked sole occupancy of ‘Bridges’ Youth Hostel on the Long Mynd, Shropshire for the entire duration of our stay. 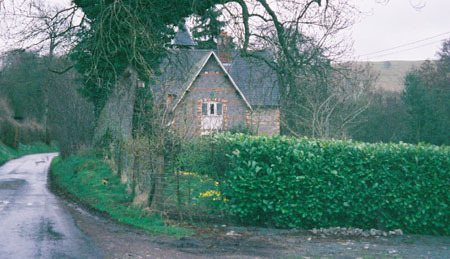 The Hostel was built as a village school in 1866 and is now privately run as part of the YHA network. 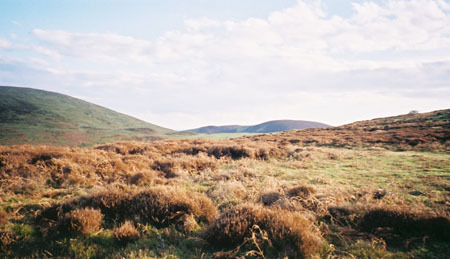 The Long Mynd, England’s ‘Secret Garden’ is characterised by breathtaking views over heather-covered moorland and boasts a comprehensive network of tracks and bridleways. 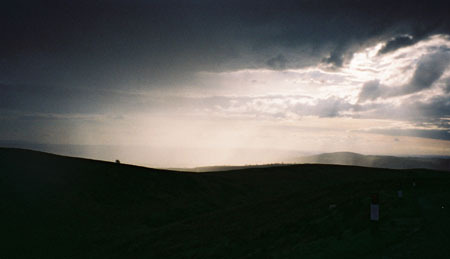 Also, nestled right next to the Long Mynd is Eastridge Forest, a former National Mountain Biking course with real pedigree – the perfect location for some race-paced practice. 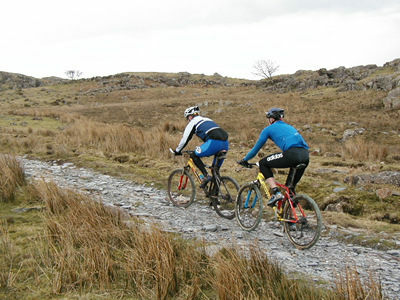 The TORQ Peaking Weekend has an all-inclusive cost of £145 per person. This price includes accommodation and food for the entire weekend, including supper on the Friday evening, all meals on Saturday and breakfast and lunch on Sunday. Cliff Steele is a professional Chef, currently working at the Marsh Centre in central London and also a TORQ-tuned Mountain Biker who knows exactly what kind of tucker we’ll need to stoke our boilers. 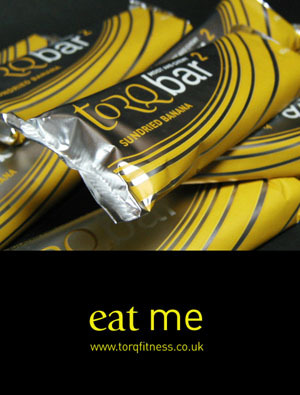 TORQ energy drink will be on tap constantly and you’ll be able to help yourself to as many TORQ bars as you can eat. The price also includes all seminar materials accompanying the wealth of information you will receive off Hillary and myself. All you will need to do is transport yourself there. Of course! 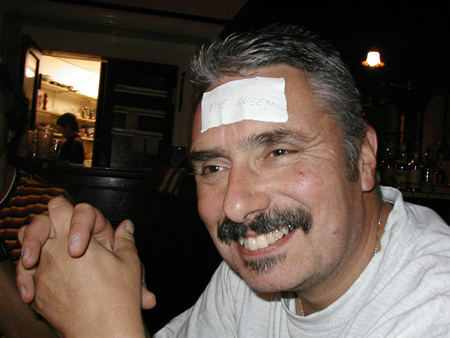 You wouldn’t expect to come on a TORQ weekend and not get roped into the odd party game would you? Yep, I thought not. This itinerary may be subject to slight changes, but should give you a good idea of what to expect from the TORQ peaking weekend. A full food menu and finalised itinerary will be sent to you 2 weeks before the weekend. Evening: Arrival at ‘Bridges’ any time after 5:30pm. The accommodation is approximately 2½ hours drive from either London or Leeds and 45 minutes from Birmingham, situated close to the Welsh boarders. A substantial chunky hot soup and bread rolls will be waiting for you along with a lovely cuppa or 2. 21:30: Weekend introduction. This is where I get to tell you what to expect from the weekend. All courses will be clearly marked out, but we’ll give you a map just in case. An ideal time to ask any preliminary questions too. 08:00: Breakfast. What Cliff will have in store for us is yet to be confirmed, but rest assured, a full English breakfast won’t be an option. Only healthy stuff this weekend I’m afraid! 08:30: Pedalling Dynamics. Just a real short topic, but a vitally important one. 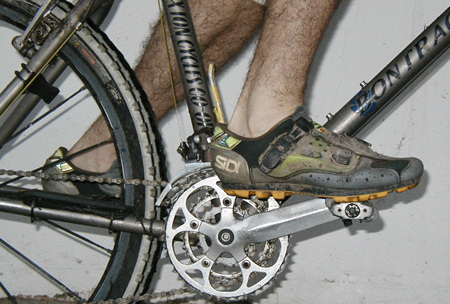 How should you be pedalling? You’ll gain some valuable insight into pedalling efficiency – something you can work to perfect over the remainder of the weekend. 09:00: Level 3 Interval Training. Oh what a treat we have in store for you this morning. 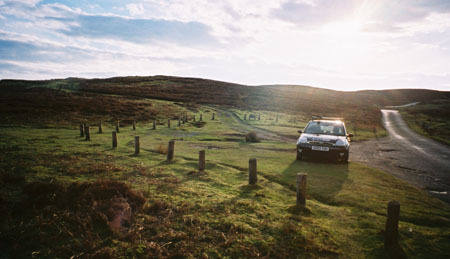 These are carried out on a long 5-10 minute climb up to ‘The Stiperstones’, a distinctive rocky feature of the Long Mynd. Incorporated into this training session is the TORQ-tuned qualification competition for Mountain Mayhem. TORQ has 2 teams this year, one in Sport and one in Expert and the TORQ riders will be battling it out for their place in the team. 11:30: Tea, coffee and TORQ bars. 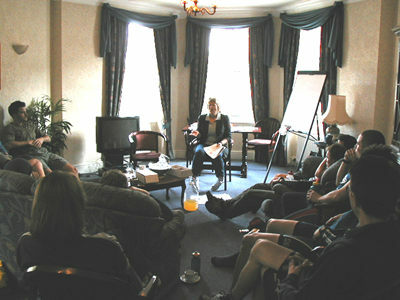 12:00: Sports Psychology with Hillary Norris-Evans. Over the next couple of hours, you’ll be in the most capable hands of Hillary, an expert on the human mind. She’ll teach you some powerful psychological techniques, enabling you to draw deep into your physical resources over the remainder of the weekend (and more importantly during Mountain Mayhem itself). This will be specific and aimed at focussing your minds, something few of us ever make full use of. Hillary may even perform some group hypnosis for those who would like to give it a crack – historically TORQ riders have found this very interesting indeed! 14:00: Lunch. A high carbohydrate lunch from our in-house chef Cliff and confirmation of the nature of the afternoon’s ride. 15:00: Level 2 Endurance Training. Based on the results of the morning’s interval session, riders will be sorted into ability groups. Not only is this a chance to put the icing on the cake from an endurance training perspective, it’s also an opportunity to hone your technical skills and practice ‘efficient pedalling’. You’ll be riding for between 2 and 4 hours, depending on your fitness level. 17:30 to 19:00: Tea, coffee and TORQ bars. Evaluation of your interval results and what they mean. 19:30: Nutritional Strategy. What and how should you be eating for the couple of days approaching Mountain Mayhem and during the event itself? Getting your eating right will be critical and in this session you’ll be learning precisely what your body requires. 20:30: Dinner and ongoing discussions. Again, courtesy of Cliff there’ll be 3 courses on offer this evening. Continued informal training and nutritional discussions followed by silly after dinner games (for those that have the energy). 08:00: Breakfast. A’la Cliff. Similar to yesterday I would have thought? 08:30: Drive to Eastridge Forest. This will only take 15 minutes or so, so the stronger riders can ride there. 09:15: Race-Paced Overload Session. You’ll be riding for 1½ to 3 hours, depending on ability. This is race-paced, so there’ll be no holding back. You should be feeling pretty drained after you’ve finished this – that’s the point! 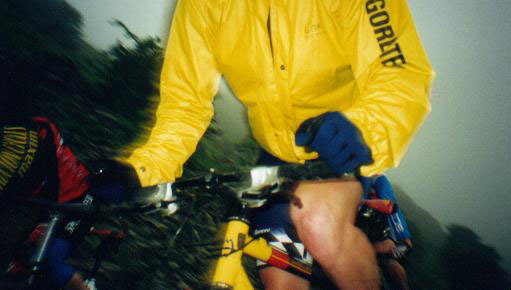 12:00 to 13:00:Tea, coffee and TORQ bars. 13:00: Tapering for Mountain Mayhem. What should you do between now and then? 13:30: Lunch. A final opportunity to sample Cliff’s culinary talents. 1) Click here to book online through our secure server. This is the quickest way to secure your place. You will be asked to enter credit card details for security, but we will NOT take payment. You will need to send a cheque via the post, but I’ll explain this convoluted process once we’ve received your booking.